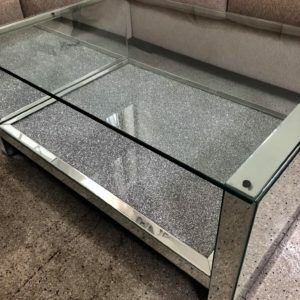 Beautiful Mirrored Chest is sure to astound and impress across generations. Striking black and clear crystals make this mirrored chest of drawers unique and stylish. 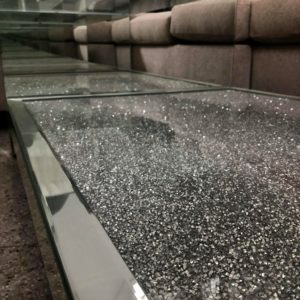 Mirrored Furniture can be more than a pretty statement! It also functions to store things – which is perfect for rooms that are limited with storage. 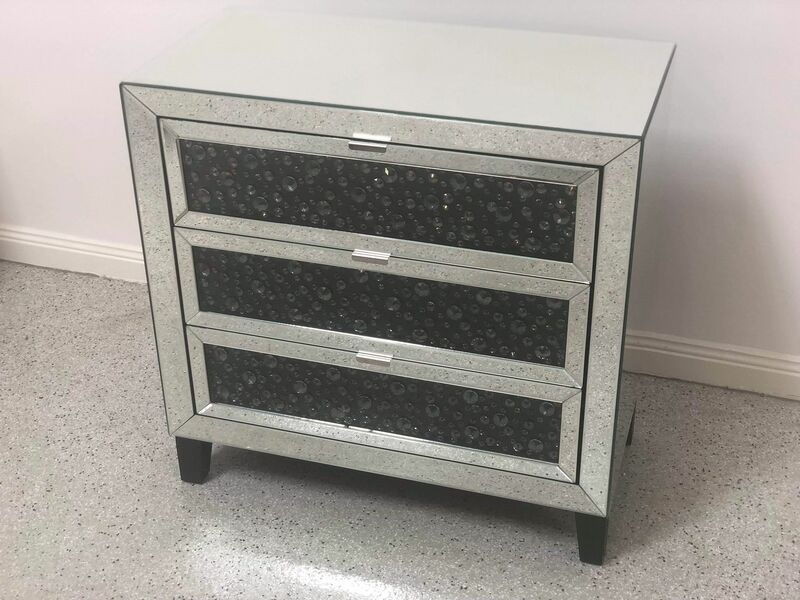 Our Mirrored Chest of Drawers is perfect to partner up in the bedroom, living room, or hallway entrance. 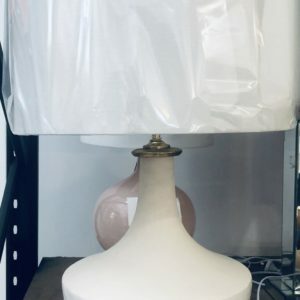 A stunning piece that is sure to impress and become an instant favourite in your home. 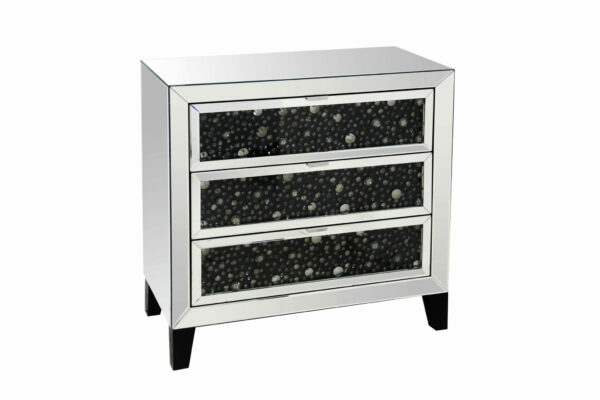 Crafted and made from clear cut mirror glass, with glamorous black and silver crystal chest drawers. Perfectly bevelled corners make for a smooth finish and easy-glide drawers to add to its perfection. 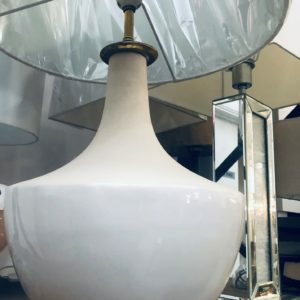 Designers have been reviving the reflective finish of mirrored furniture as a way to make small spaces appear larger and enliven rooms with extra light. 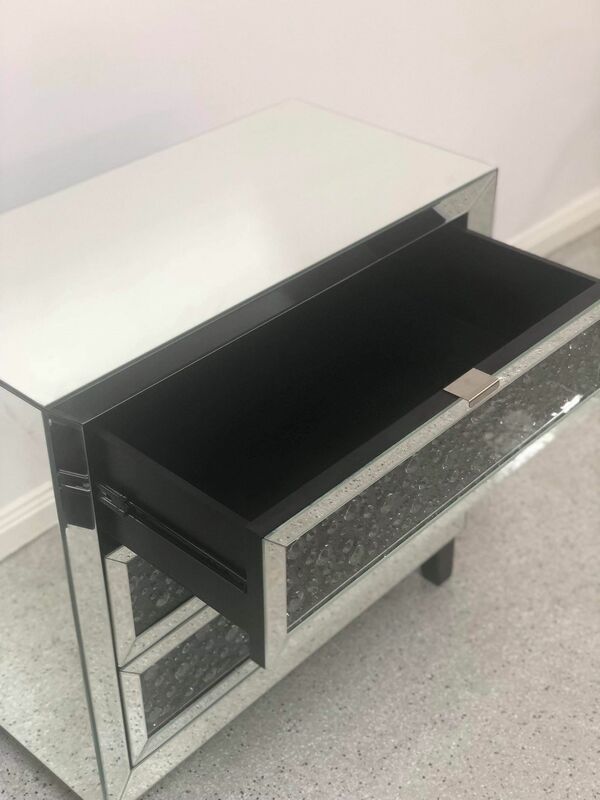 This mirrored chest features 3 Drawers providing ample storage space for either clothes or accessories, and a perfect top surface for your photos, candles or table lamp. 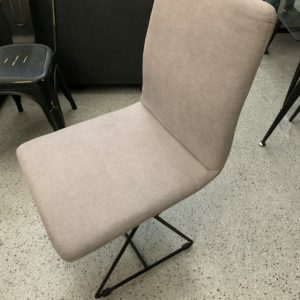 Already assembled for your convenience.